Building a sustainable food system requires more than regenerating soil, minimizing water use and lowering pollution levels — slashing food loss and waste is key for cultivating resilience. 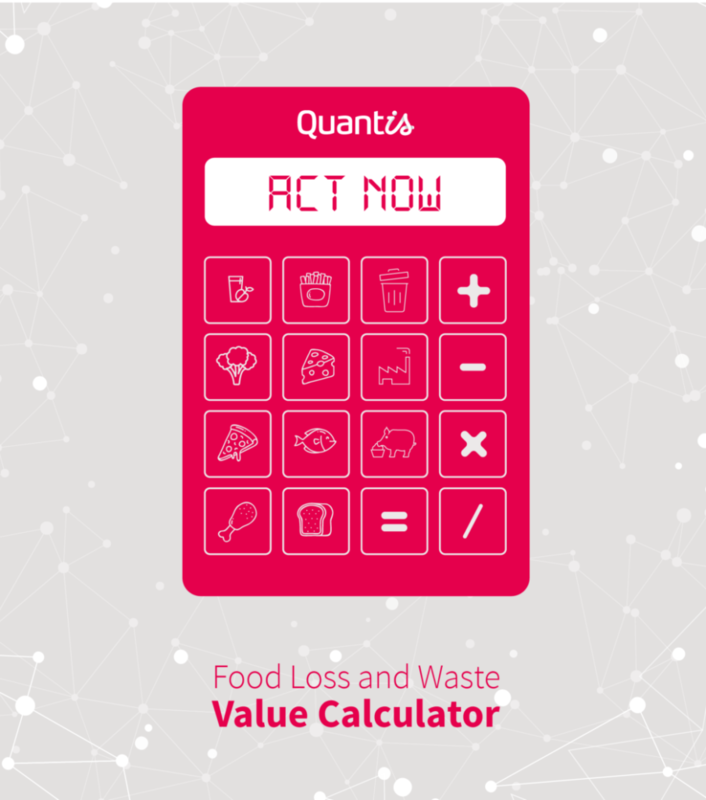 Food Loss and Waste Value Calculator: Created by Quantis as part of WBCSD’s FReSH program, the Food Loss and Waste Value Calculator provides a snapshot of the environmental and nutritional impacts associated with the loss and waste of different types of food. This insight can help organizations prioritize different food and waste streams. Food Waste Atlas: Developed by WRI and WRAP, the Food Waste Atlas is the world’s first global repository of food loss and waste data. It enables governments, companies and researchers around the globe to find and report data on food loss and waste across the entire food supply chain, allowing users to search by food type, country and stage in the supply chain.